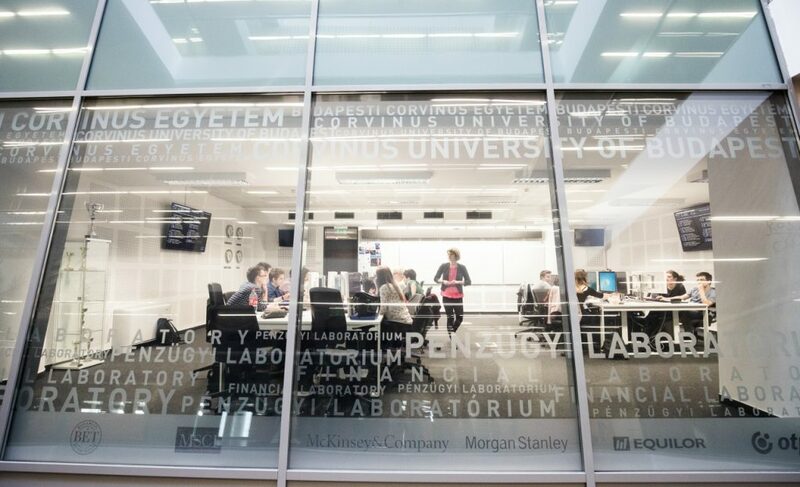 We – the professors and lecturers of the International Economy and Business MSc Programme – are committed to helping you to take the first steps on your career path. 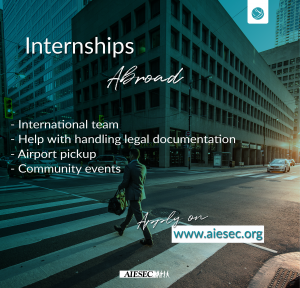 AIESEC Hungary: Live The Experience! Prestigious extra-curricular activity for becoming an expert! Future internship programmes are currently under negotiations.